Microscale builds are an art form unto themselves, and this is one of the best examples I’ve seen. The parts usage in this is second to none! The animals are instantly recognisable, and the landscape is stunning in it’s simplicity. 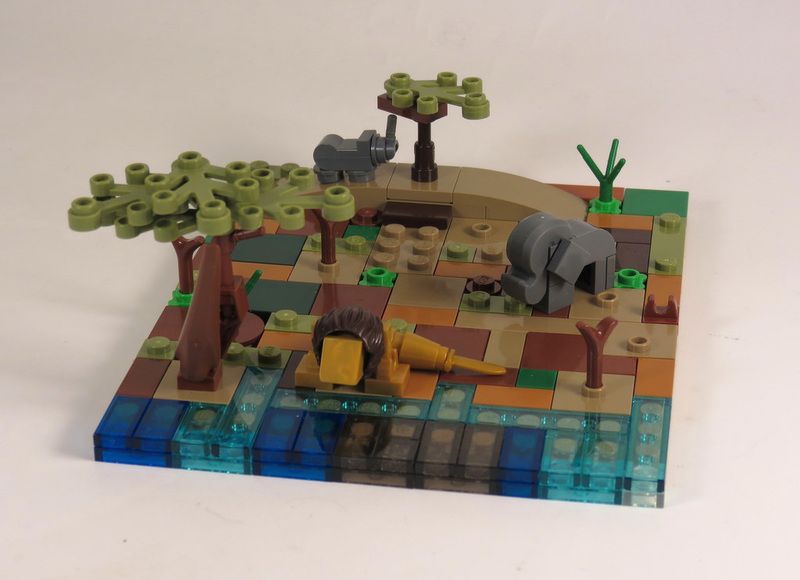 Grantmasters – you are the king of microscale. Long live the king! Don’t forget the Great LEGO Sets giveaway! It’s an amazing book.